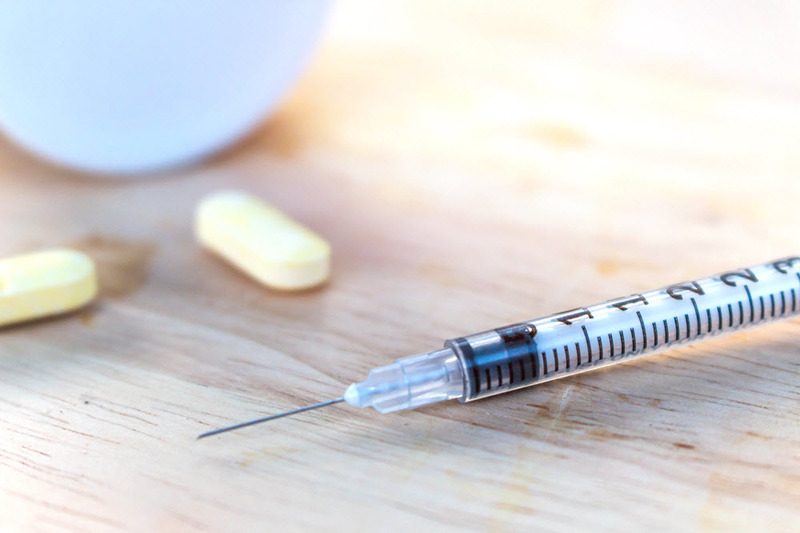 Evidence of the opioid crisis’ effect on human health is shockingly apparent in two recently released Centers for Disease Control (CDC) reports. According to the reports, for the past two years the opioid epidemic has led to a decrease in life expectancy in the United States. This decrease in U.S. life expectancy is in sharp contrast to a continued increase in life expectancy for people of other developed nations around the world. From 2000-2016, more than 600,000 people in the U.S. died from opioid-related drug overdoses. In 2018, we have begun to see the opioid health crisis morph into a rapid rise in opioid-related lawsuits as U.S. states, cities, and municipalities have filed suits against pharmaceutical companies, distributors, pharmacies, and doctors. Much like tobacco litigation, state attorney generals and other public officials have partnered with plaintiff law firms to initiate this litigation. To date, over 100 states, cities, and counties have filed lawsuits against various players of the opioid industry. With this type of activity, policyholders and insurers with exposure to the risk of opioid litigation may want to take proactive measures to examine and evaluate their relative risk to these opioid lawsuits. For more information and resources, please view our Opioid Epidemic page.